Lately I have been experimenting with superfoods…. of course that means I am experimenting with superfood chocolate as well. When I eat my chocolate now, I am convinced that I am eating heath food. I am still working my way through that 10 pound box of chocolate that I wrote about earlier. (I love that entry…. the story about the chocolate guy who came for the California gold rush, and he found out that people were more than glad to trade their gold for his chocolate). 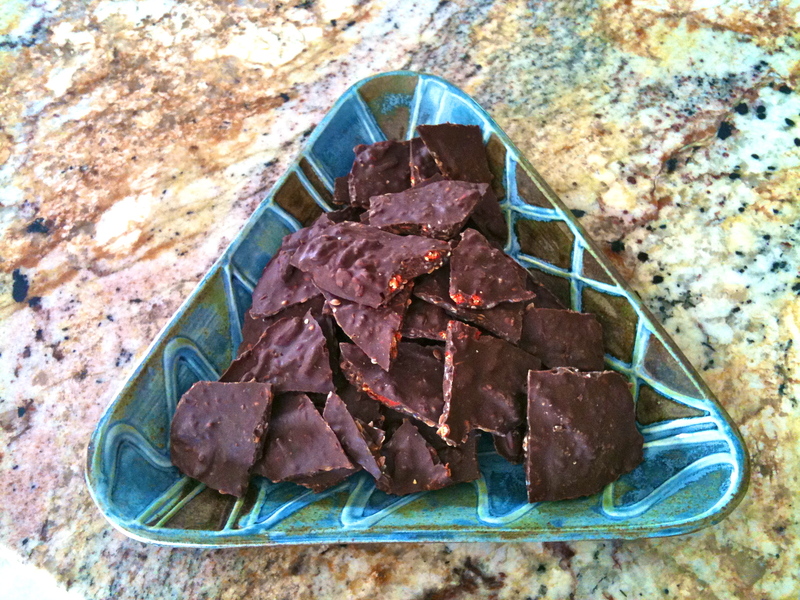 Anyway, when that chocolate is gone, I’ll experiment more with raw chocolate…. then I’ll REALLY be eating heath food extreme when I am eating my chocolate. But for now, I’m sure I am heading is a very good direction. Don’t get me wrong, I still have favorite recipes that aren’t superfood chocolates. I can’t quite ever envision myself as a health food puritan, but I would like to think I am taking good care of this body that God gave me to nourish. 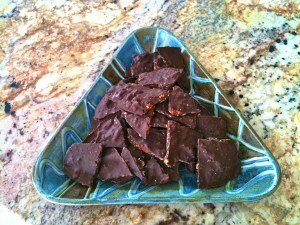 So, you can probably already guess that I used dark chocolate for this recipe. 70%. Then I added ingredients I happen to have around for smoothies. I added goji berries, hemp seed, flax seed, raw coconut, and my favorite ingredient, cayenne pepper. So, why those ingredients? Because they are especially nutrient dense. I like sunfood.com as a resource for reading about superfoods. I buy stuff from them if I can’t find it anywhere else, or if I can find a good coupon. 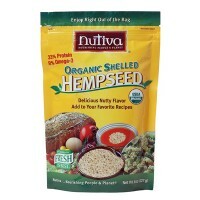 I have also found that iherb.com is a great resource for buying health foods, vitamins, and supplements. They give good prices, and coupons, and free shipping when you buy an affordable amount of stuff. But for research, sunfood.com is super~! 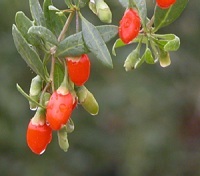 Here you can skim for information on goji berries, and here on hemp seeds. Flax (flax seeds) are good for us, and quite affordable, too~!~! Cayenne pepper has antioxidants and vitamin C…. and it is good for blood flow, among other things. Some folks actually take this in pill form (Cayenne Capsules). But, I like the zing it gives to chocolate. The tastes are so very complimentary. OH, but read about cacao~! Raw chocolate is one of the most healthy things we can eat, plus it stimulates love and bliss emotions in 2 ways in our brains…. better than a chill pill~! Raw chocolate~! 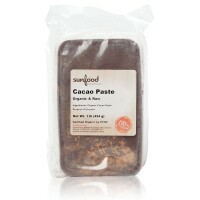 That is where I am heading……chocolate cocoa cacao paste.